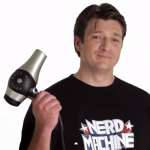 Enjoy this very short, very blurry, PG-13 magic trick from the Fillion the Fantastic! 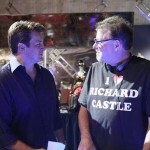 Ok ok, yes you’ve likely seen this. 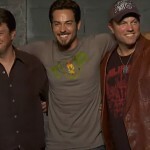 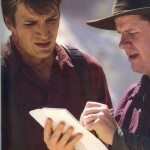 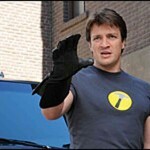 But there have to be people out there who are Nathan Fillion fans who have not seen the Dr. Horrible’s Sing Along Blog….